In tune with today’s technologies, The management of Alfaisal University took an initiative to develop the first official Mobile e-learning Application. This Application acts as the shortest bridge between faculty and the students to provide them with best of functionality available. The Application not only provides the course contents but also covers the interactive access to students for the services right on their screens which include their Schedules, Class Reservations, Results atten- dance and Calendar Events. The visionary Initiative taken by Alfaisal will keep on enhancing itself in the shape of new features and facilities in e-learning with the due course of time. Getting My Alfaisal Mobile App. This app is mainly for Android and IOS platform. Available on Google Play Store and Apple itunes App. Store for free. 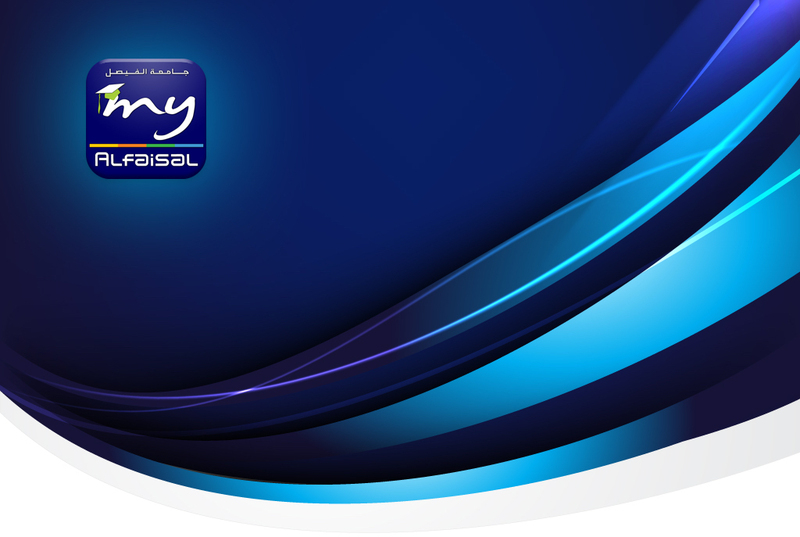 Any one having an Alfaisal ID can download it on their devices with Android 4+ and IOS 4+.